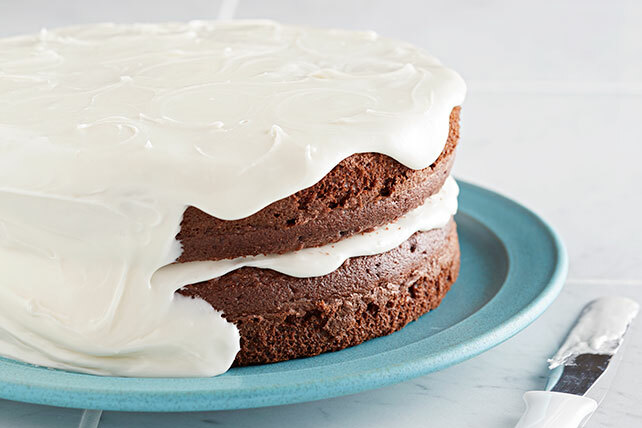 Enhance your favorite desserts with our Easy Powdered Sugar Icing Recipe. This Easy Powdered Sugar Icing Recipe tastes great on cakes, cookies and more. Mix powdered sugar and 4 tsp. of the milk until well blended. Stir in remaining 1 tsp. milk, if necessary for desired consistency. Makes 1/2 cup or 8 servings, 1 Tbsp. each.